Almost every windows PC suffers slow down after a certain amount of time. At the same time, keeping the PC running at its peak performance is always a challenging task. There are endless junk files to clean up, services to be tweaked, startup programs to eliminate, and hundreds of different Windows settings to optimize, files and processes to monitor: it’s hard to know where to begin, let alone implement the necessary technical adjustments to recover speed and performance. Unless, that is, you get a little expert help from SpeedUpMyPC. 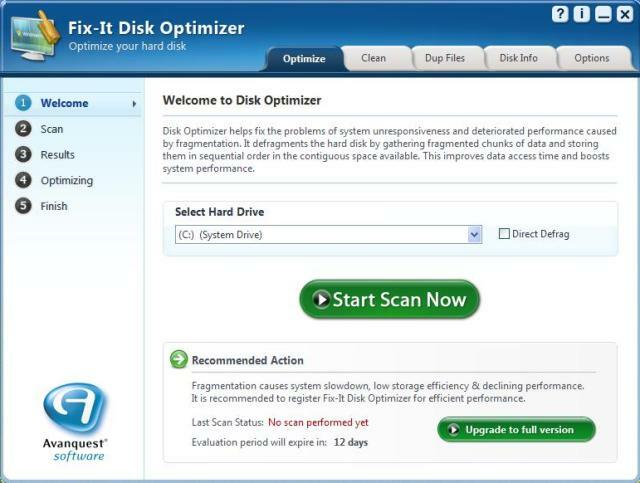 The main function for SpeedUpMyPC is to optimize your system for improved performance. The program itself is pretty self explanatory. 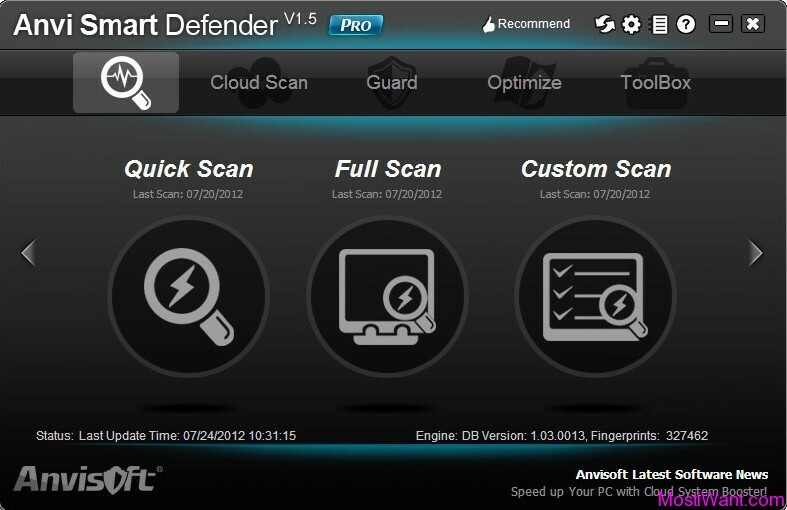 After you launch it, it will automatically scan your computer to identify the processes, files and settings that are slowing you down, before wielding a powerful range of tools to optimize your system for improved performance. With single click simplicity, network settings, RAM and CPU function are all scanned, cleaned and tuned for speed, while junk files are deleted for space. The result is a computer that works faster and better. You can read more about it at the product home page. How to Download Uniblue SpeedUpMyPC 2011 With Free Serial Number? 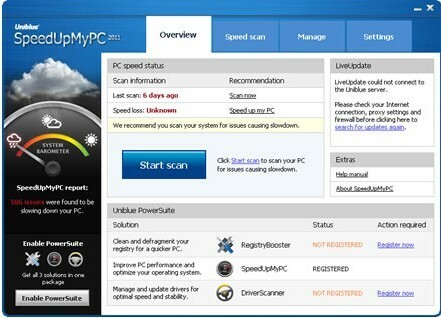 The latest version Uniblue SpeedUpMyPC 2011 which has been released a few weeks ago, is priced at $39.95. 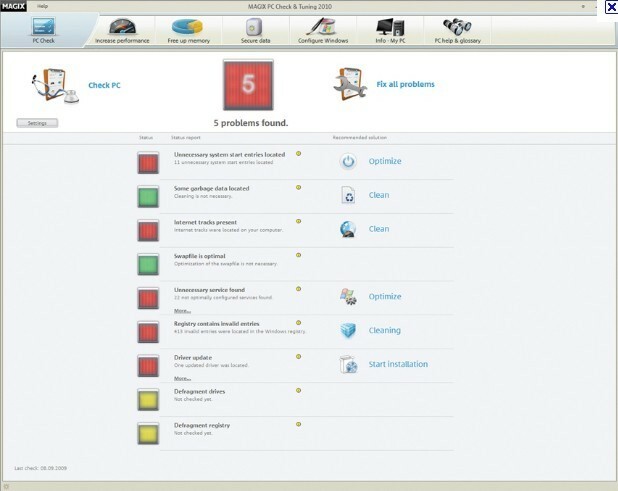 But now you can obtain a free Serial Number for Uniblue SpeedUpMyPC 2011. Well, I have to remind you this isn’t a new promo,but a old promo of Uniblue SpeedUpMyPC 2010. However, you can use the license serial number of 2010 edition in the latest 2011 version. 1,Visit the Uniblue SpeedUpMyPC 2011 Promo Page, and fill out your name and email address to get your free Serial Number via email. 2, Download SpeedUpMyPC 2011 installer from here. 3, Install and run the SpeedUpMyPC 2011. Click “Register Now” button (the button found in the bottom left of the program window), and paste the serial number you received in the registration screen then click Activate Now. SpeedUpMyPC will prompt you that it will restart to access its full functionality. 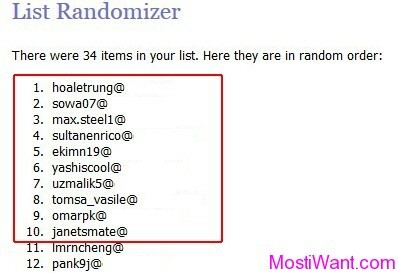 You’d better grab it now because the giveaway can end anytime. Please note that speedUpMyPC 2011 deals with registry and network settings, we strongly recommended to back up your data before using it! @manoj: This promo is still working, so just visit the promo page and enter you email to grab you free copy.